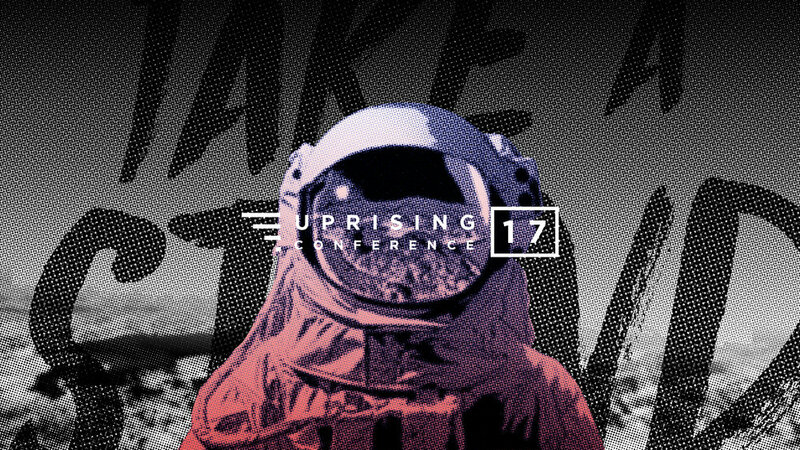 Follow the prompts below to register for Uprising Conference. Before you launch the registration form have your student's personal information, as well as payment method, available. Once you've submitted your order, you'll receive email confirmation.